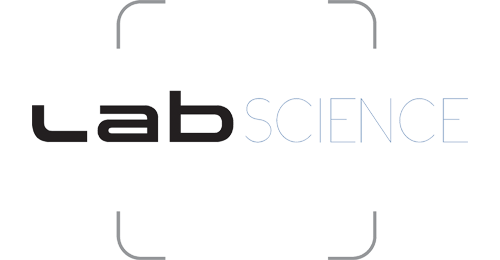 As a centre of expertise in engineering and construction of controlled atmosphere environments, Lab’Science is a network of companies specialising in the design of modular clean rooms or clean rooms generally (ISO4 to ISO8 standard), grey rooms, containment laboratories (P2, P3, P4) and other industrial production unit installations meeting your specific constraints in terms of temperature, hygrometry and air flow. Classification according to your requirements by particle count. 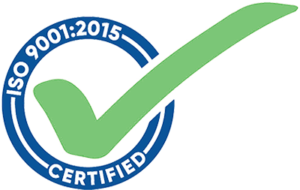 This standard guarantees Lab’Science customers the involvement and commitment of the network and its members in the service of customer satisfaction through its process approach, the quality of products and services offered, and its desire to improve. Drawing on a network of 15 companies that are experts in building and maintaining clean environments, Lab’Science combines both a wide range of skills and the operational flexibility of an SME. Each of these entities has specific expertise suited to each stage of the design process. Acting as a project accelerator, this network operation means we can offer you a global solution integrating all aspects of modular clean room design, while offering you the comfort of a single point of contact in the implementation of your project. Unique in France, this structure enables us to meet all your needs thanks to a global package combining the expertise of key players in the sector in consulting, assistance, control, development and installation of environments in controlled atmosphere (clean rooms, grey rooms, decontamination airlocks, etc.). 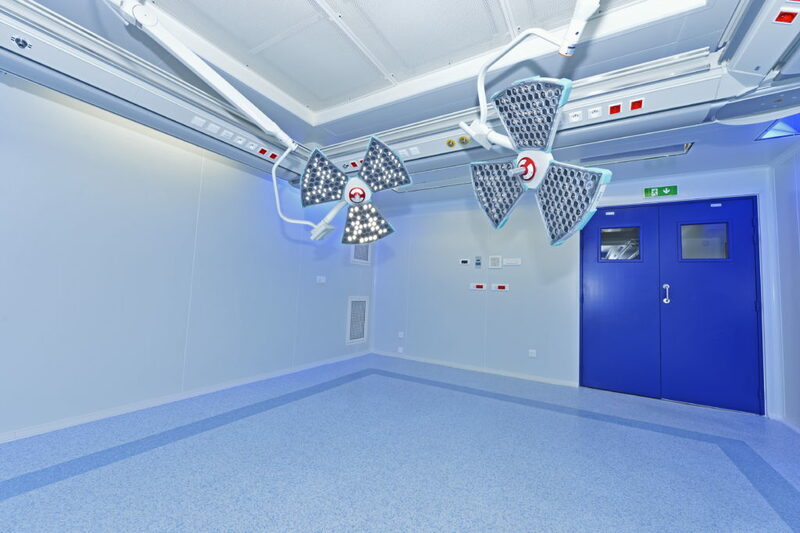 CLEANTECH99 is specialised in decontamination, bio-decontamination and high-level disinfection solutions for clean rooms and related controlled atmosphere environments. 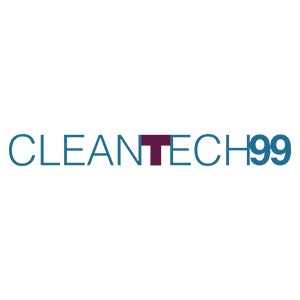 CleanTech99 provides its customers with protocols and equipment that enable them to meet their health requirements in an optimal fashion through recurrent or more specific interventions (clearance or crisis management). 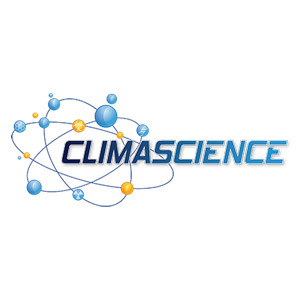 CLIMASCIENCE is specialised in high-tech air conditioning, and accompanies players in scientific research, health, pharmacy and advanced industry from design through to implementation and maintenance of controlled environments. 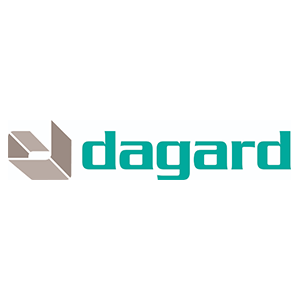 DAGARD is a leading manufacturer of innovative solutions since 1951. 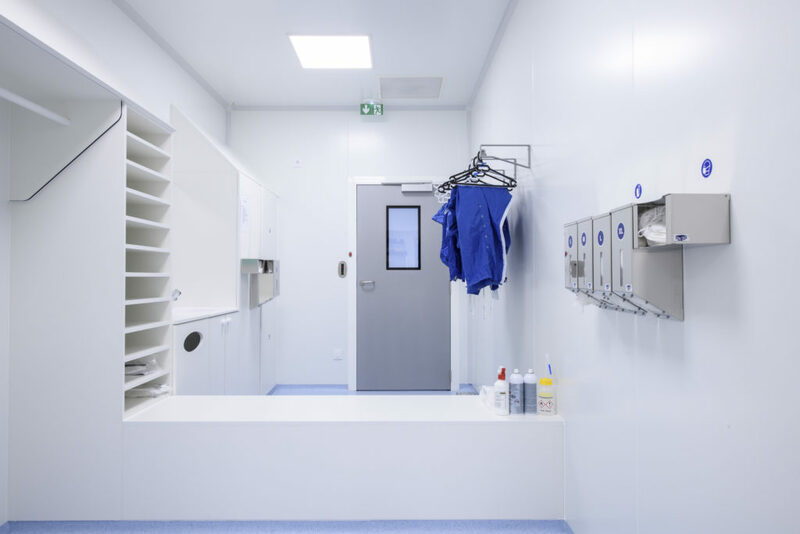 DAGARD produces, markets and installs worldwide, whether directly or through its partners, a wide range of Modular Cold Rooms, Insulated Buildings and Clean Room Enclosures. 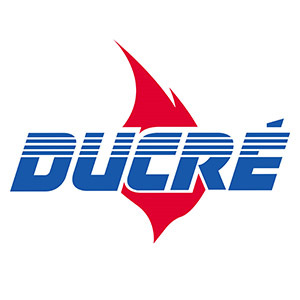 DUCRE specialises in the management of HVAC fluids for clean rooms in the nuclear, pharmaceutical, cosmetic, biotechnological and nanotechnological industries (air conditioning, ventilation, air treatment units, energy production, plumbing fluids, heat pumps, CTM, etc.). 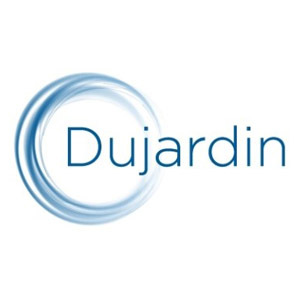 DUJARDIN specialises in the manufacturing of metal structures for boilermaking and piping. DUJARDIN designs and manufactures (manufacturing, assembly, testing, etc.) custom-made equipment for the nuclear and secondary industries. 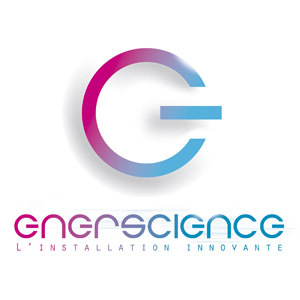 ENERSCIENCE specialises in high/low voltage, designing tailor-made solutions in the electrical transport of data and energy, and is involved in the installation and maintenance of wiring systems (electrical installations, audiovisual, security, etc.). 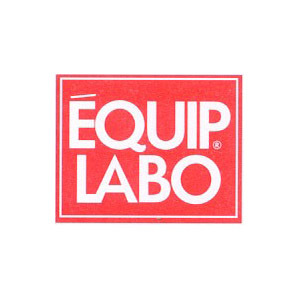 EQUIP LABO is the leading French manufacturer of laboratory furniture and equipment for industry. EQUIP LABO specialises in laboratory design and layout projects (laminar flow hood, Hepa/Ulpa filter, etc. ), especially in custom installations with high technical added value. 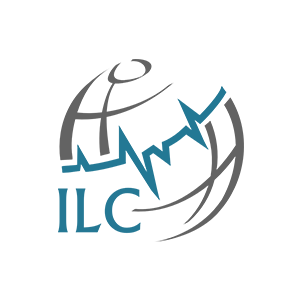 ILC is a construction economist for controlled atmosphere environments (clean rooms, laboratories, industrial production units, etc.). INSTRUFLUID specialises in the design and installation of industrial piping systems. 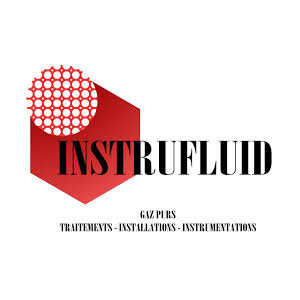 INSTRUFLUID implements the equipment necessary for the transport, distribution, regulation and storage of special fluids (special, toxic and hazardous gases). 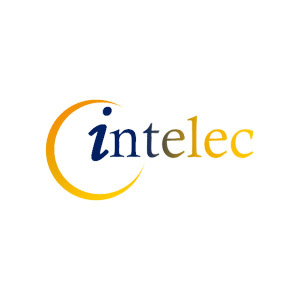 INTELEC ensures the management and inspection of HVAC installations as part of its work building electrical switchboards and integrating control and CTM equipment: management of pressures, temperatures, humidity, logging, CTM (remote display and management), remote alarms, electrical switchboards, etc. 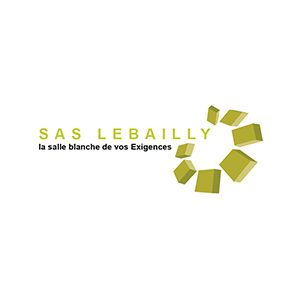 LEBAILLY designs, manufactures and markets a wide range of honeycomb partitions for the tertiary and industrial sectors. All these products can be adapted to the entire gamut of needs and requirements for controlled atmosphere rooms, whether aesthetic, technical or practical. 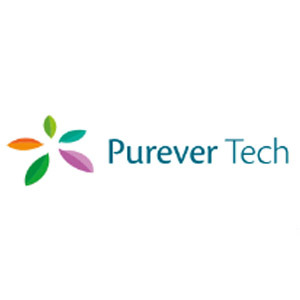 PUREVER TECH is specialised in the design of clean room envelopes and operates in different fields of activity according to the levels of environmental control required: controlled environment room, Clean Tech room, High Tech room (with or without flush fitting of elements according to the cleaning requirement). 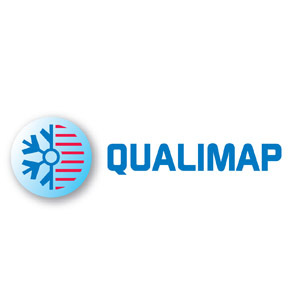 QUALIMAP offers solutions for the development, qualification and monitoring of clean rooms and related controlled environments in accordance with the applicable standards and regulations so as to maintain the performance of installations in relation to controlling particulate air contamination. 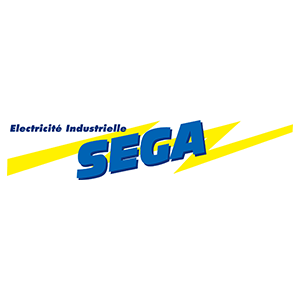 SEGA is a specialist in industrial electricity. The SEGA panel builder designs electrical infrastructures tailored to controlled atmosphere environments (HV cells, transformers, lighting, machine wiring, production lines, industrial cabinets, controls and regulation, inverters, generators, etc.). The SIA Design office specialises in the design and engineering of clean rooms and laboratories. 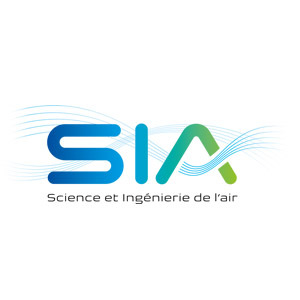 SIA (Air Science and Engineering) provides technical assistance missions (Project Management Assistance, Project Management, etc.) by intervening on the strategic phase and deploying preventive and curative maintenance in highly technical fields. 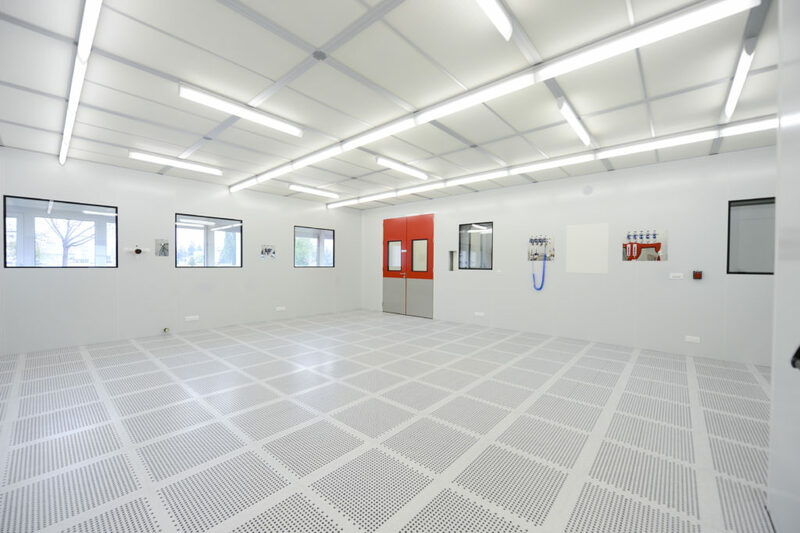 Lab’Science means in total more than 250 experts in the design of modular clean rooms and environments under controlled atmosphere distributed by field of expertise around the various entities making up the network. We offer you a tailor-made approach according to your project and the specific features of your sector. 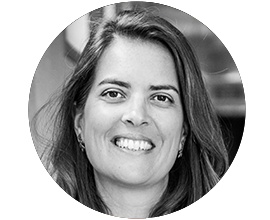 For several years now I have been building up commercial experience in purchasing, procurement and product development in the highly innovative sectors of Industry and Services, in an international environment. 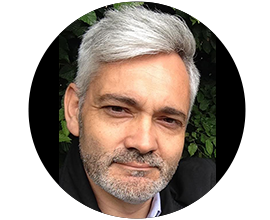 I am currently Director of International Development at Lab’Science, and contribute to strategic decisions and global thinking aimed at supporting Lab’Science in its commercial organisation, while promoting the network. I am a man with a challenge at the service of the customer, who knows how to lead his teams to performance and results, while detecting opportunities for collaboration. After 10 years with the world leader in resistance welding pliers as purchaser of electrical and pneumatic components, I left the automotive industry to join the Lab’Science network. Both Purchasing Manager of Equip Labo (manufacturers of laboratory furniture) and Export Manager for Lab’Science, I am keen to develop intercultural commercial relations. If you wish to entrust your project to a manufacturer in a controlled atmosphere zone, Lab’Science will be there to help you. In accordance with the French Data Protection Act of 6 January 1978, amended in 2004, you have the right to access and correct information relating to you. You may exercise this right by contacting Lab Science. CNIL registration: N°2176418 v 0. For legitimate reasons, you can also object to the processing of data relating to you. WE WOULD BE DELIGHTED TO DISCUSS YOUR INSTALLATION PROJECT WITH YOU. PLEASE LEAVE US A MESSAGE AND WE SHALL GET BACK TO YOU AS SOON AS POSSIBLE.